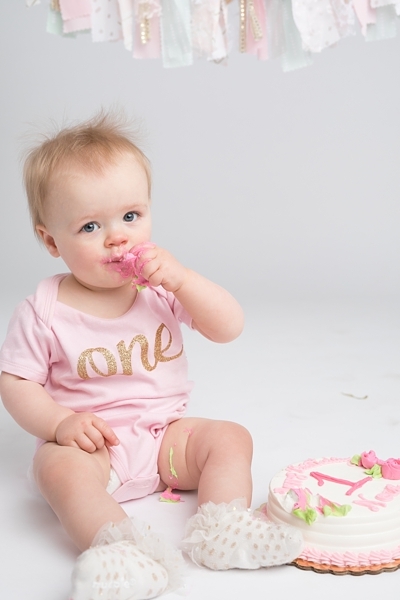 Smash cake photos for Norah’s First birthday! 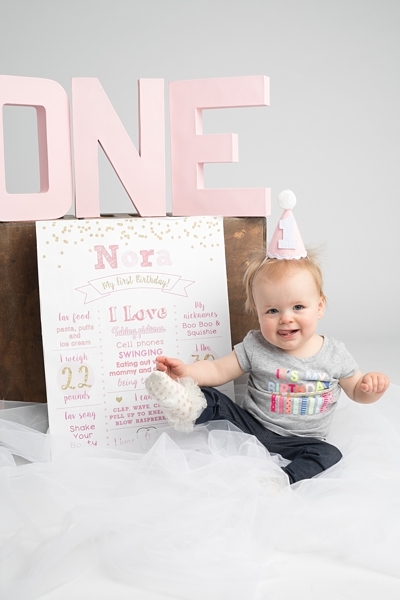 To honor little Norah turning one, her parents planned an afternoon of delight. 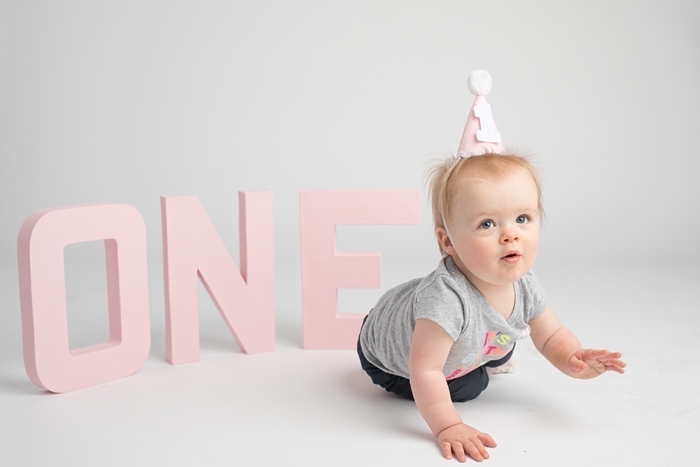 Gold balloons, party favors, and smash cake photos. Was I jealous? 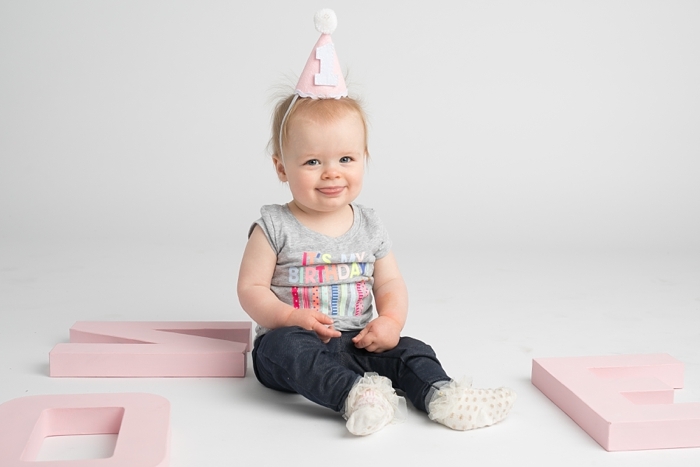 Uh, yeah, a little bit. 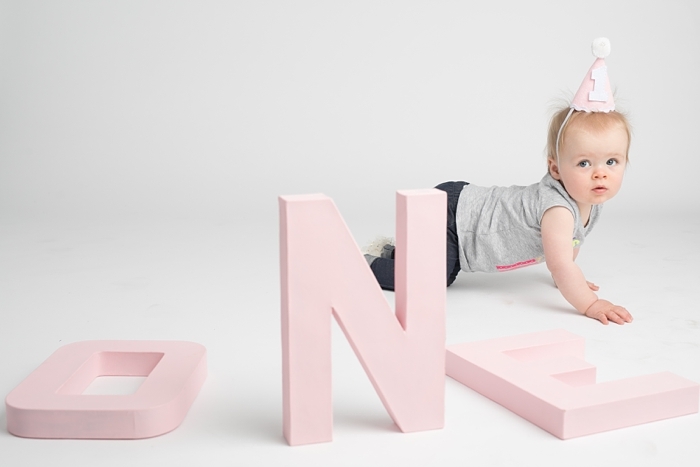 Do you have a little one with a milestone coming up? 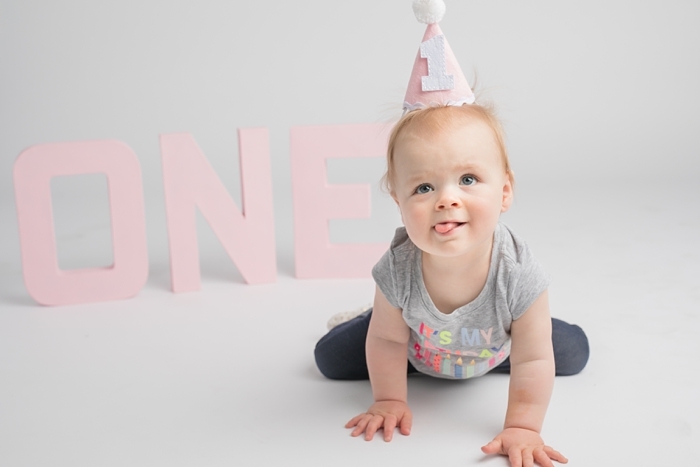 Contact me today to book a family photo shoot or check out more pictures here and here.